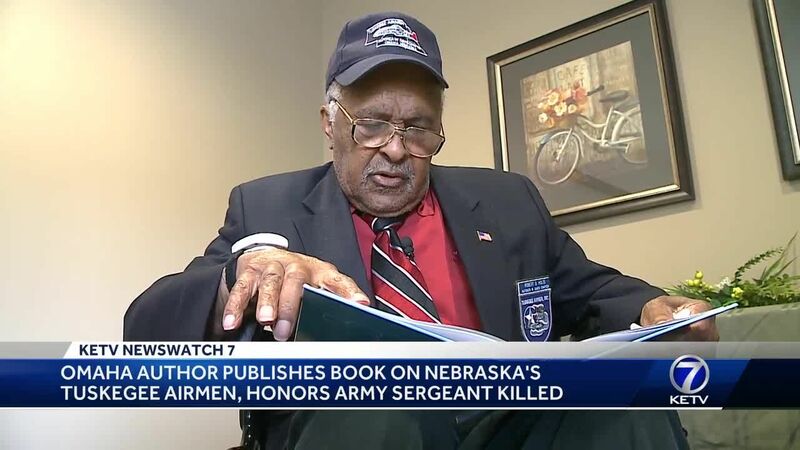 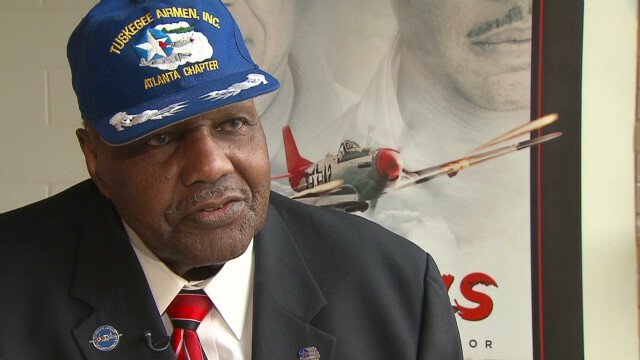 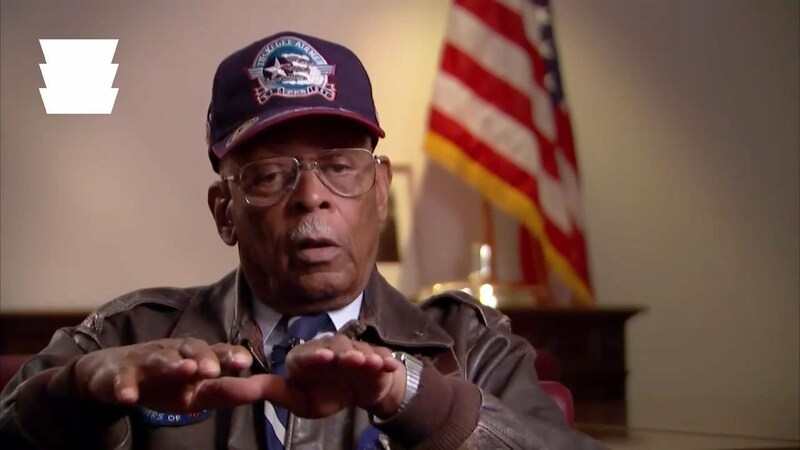 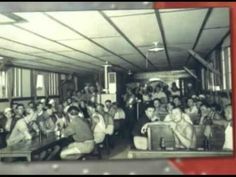 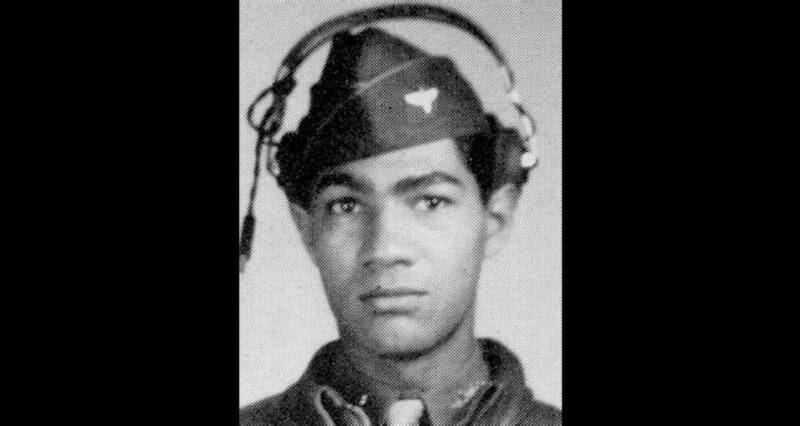 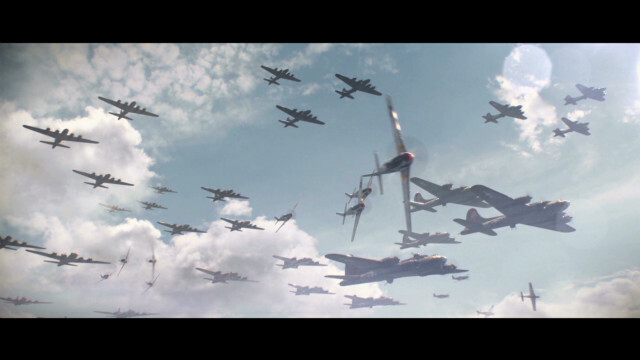 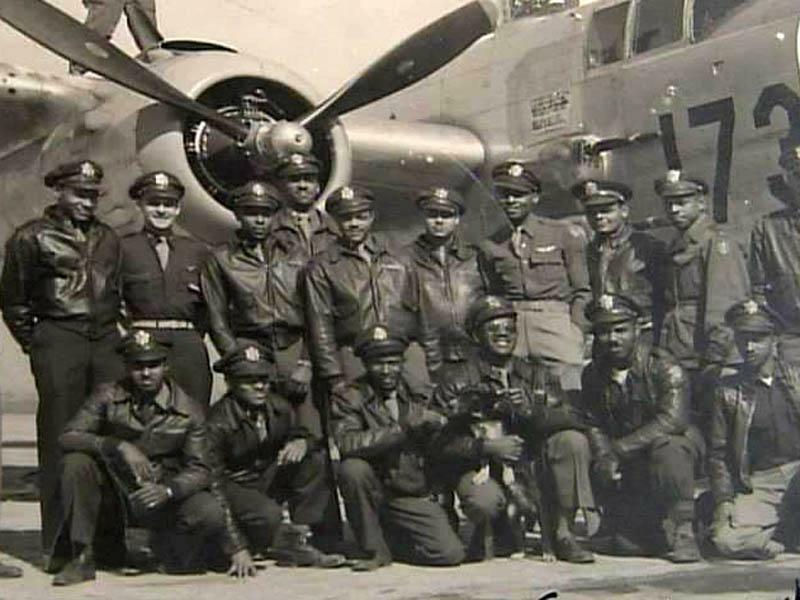 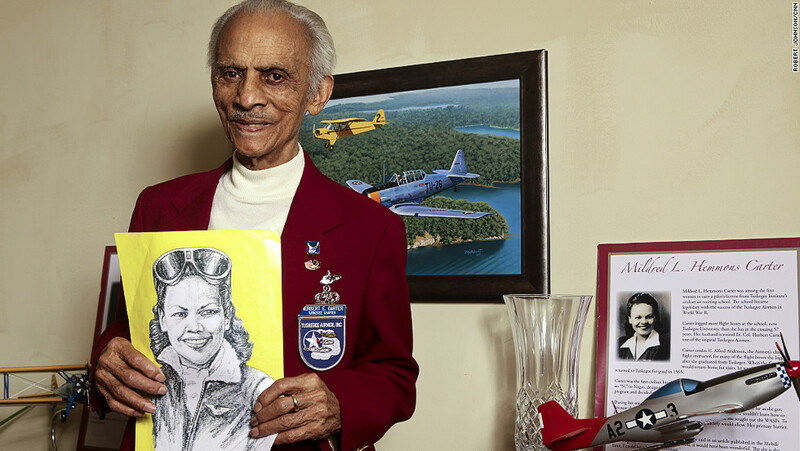 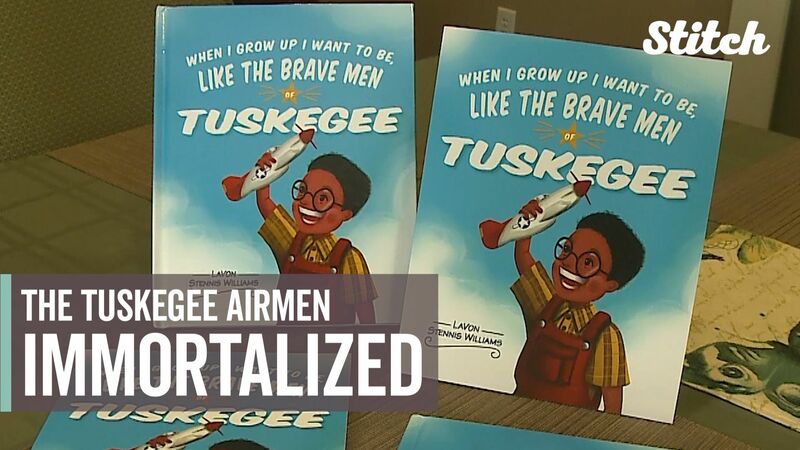 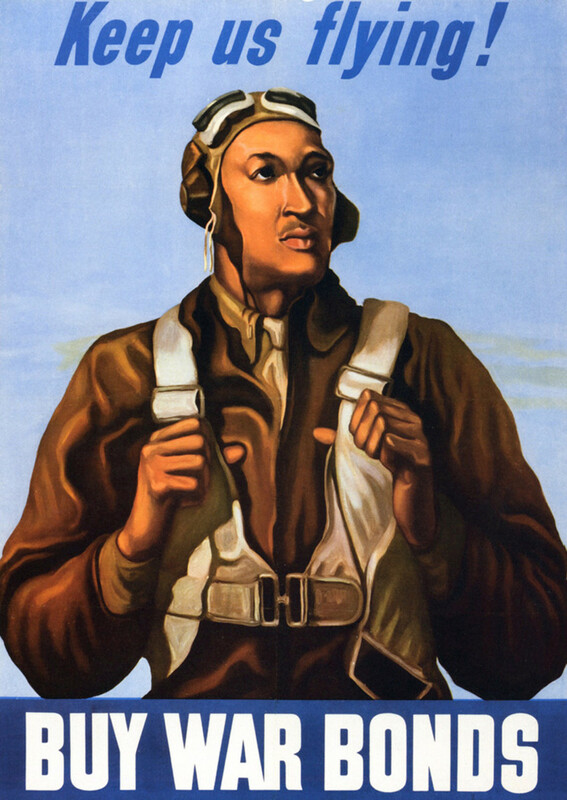 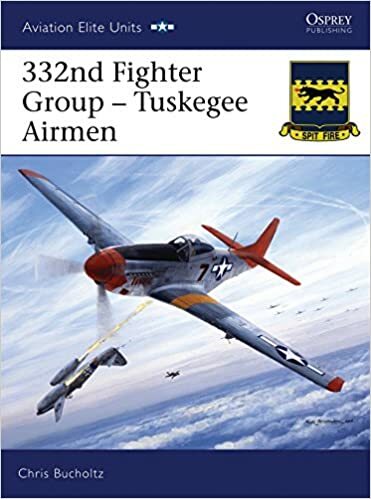 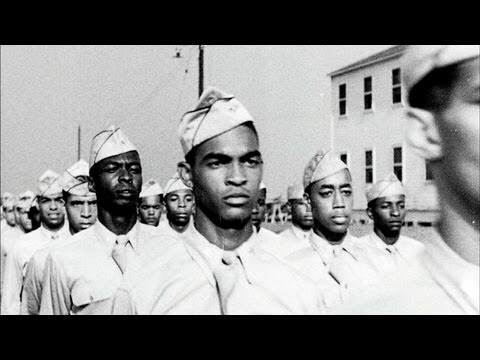 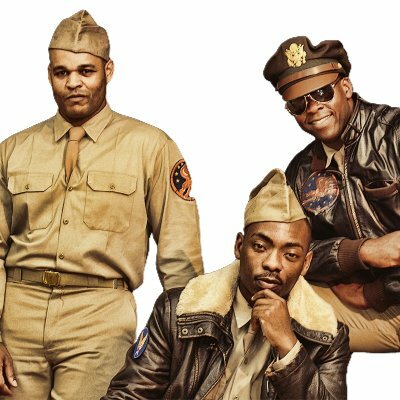 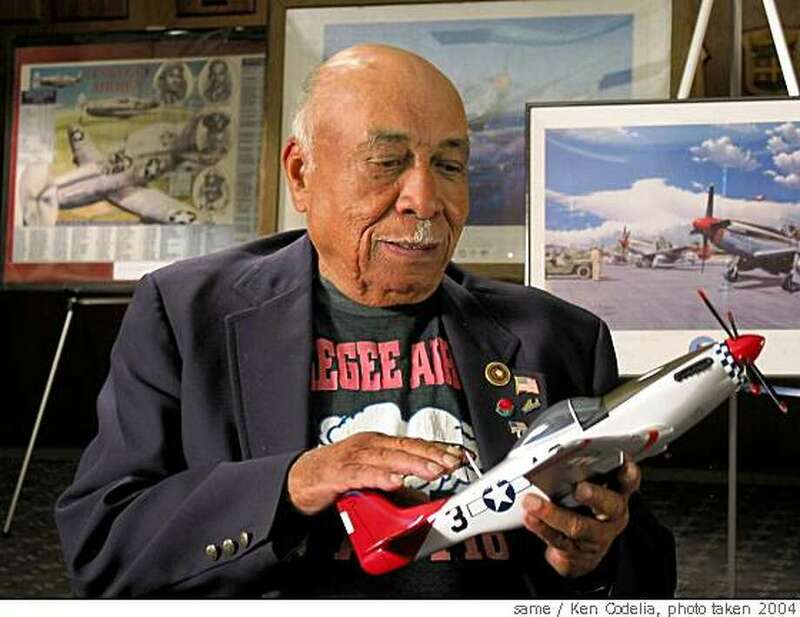 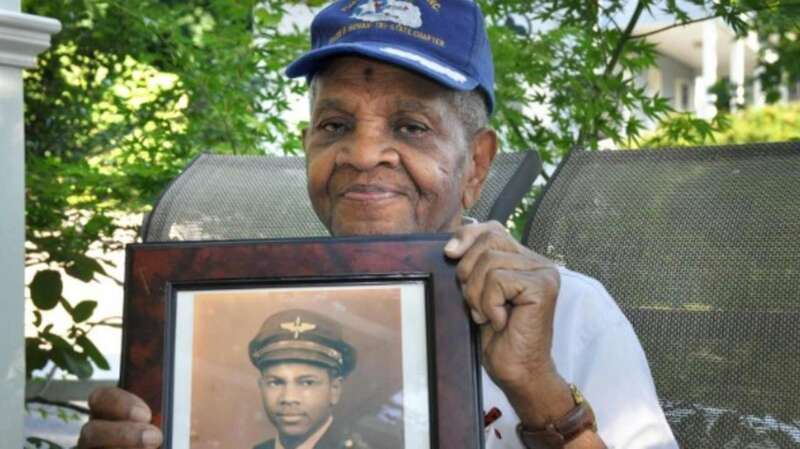 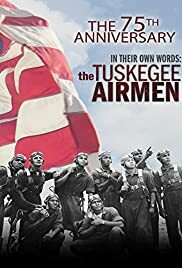 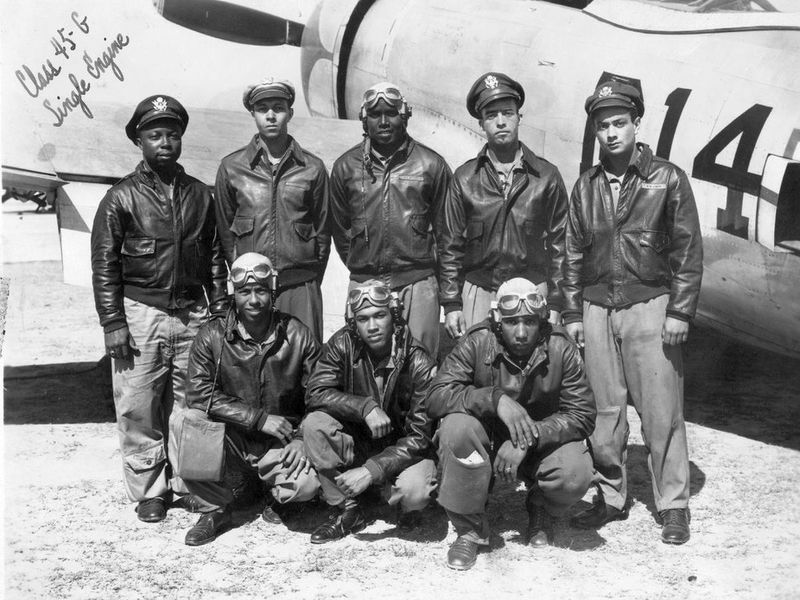 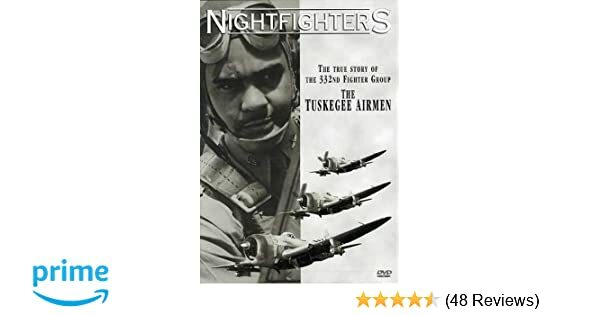 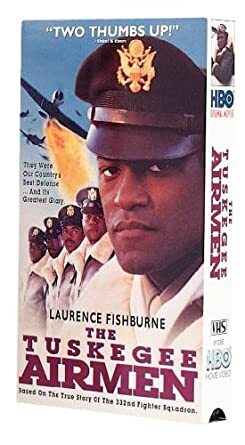 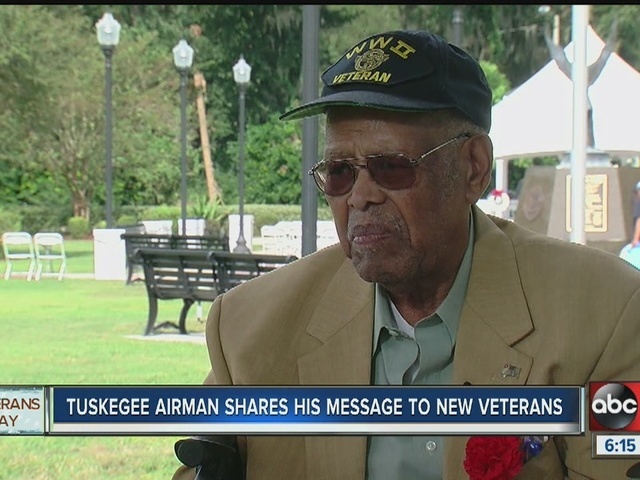 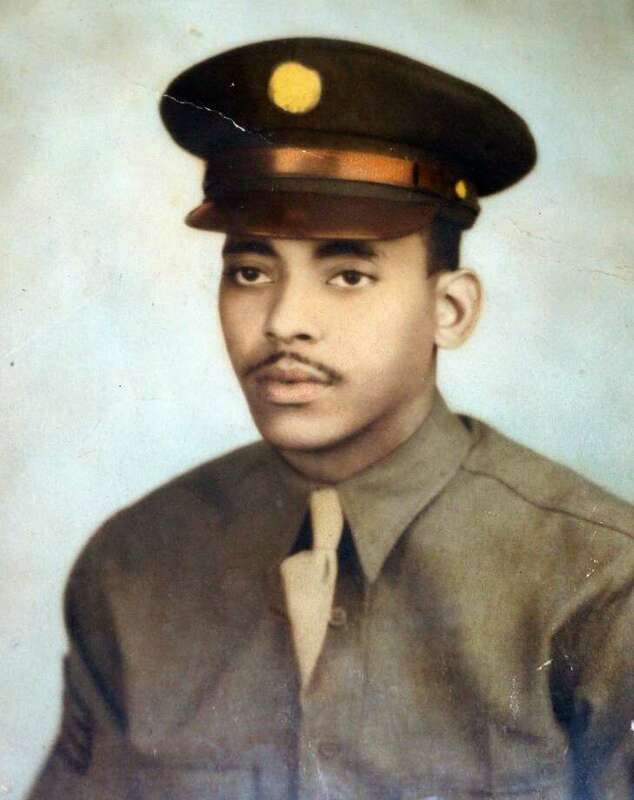 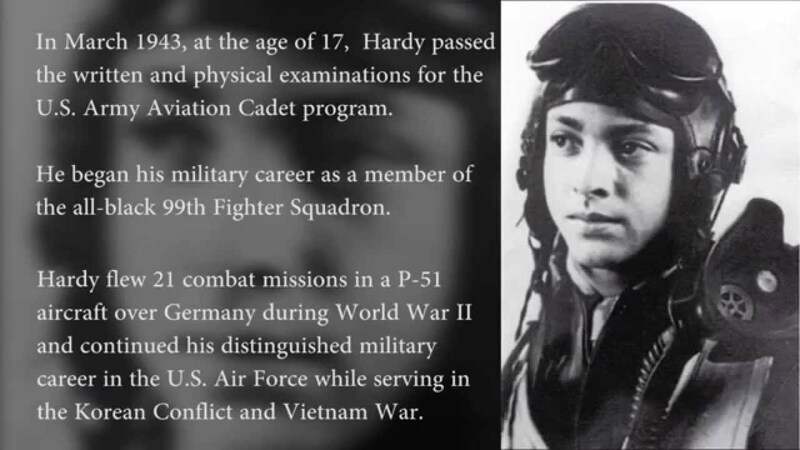 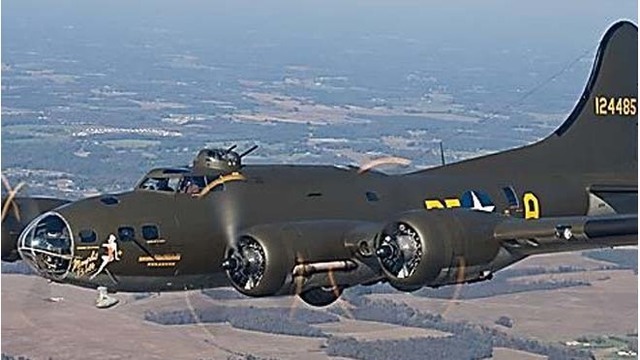 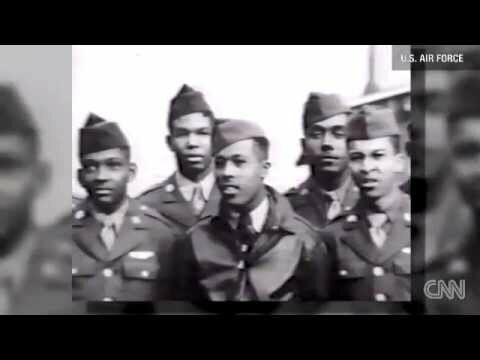 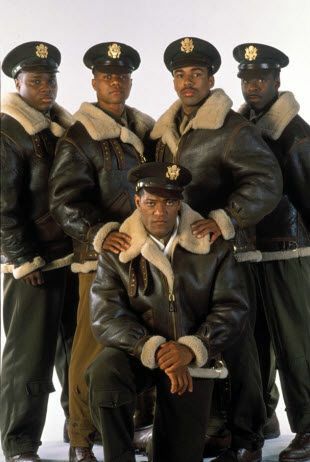 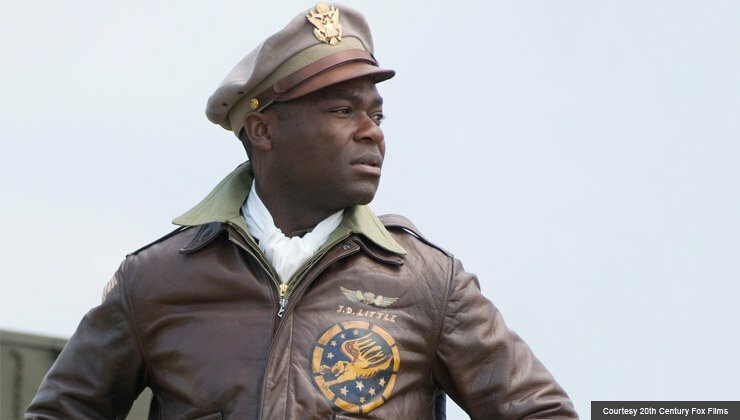 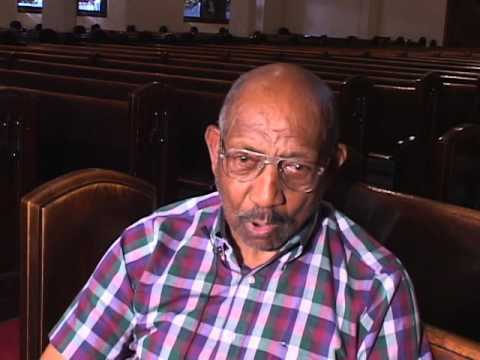 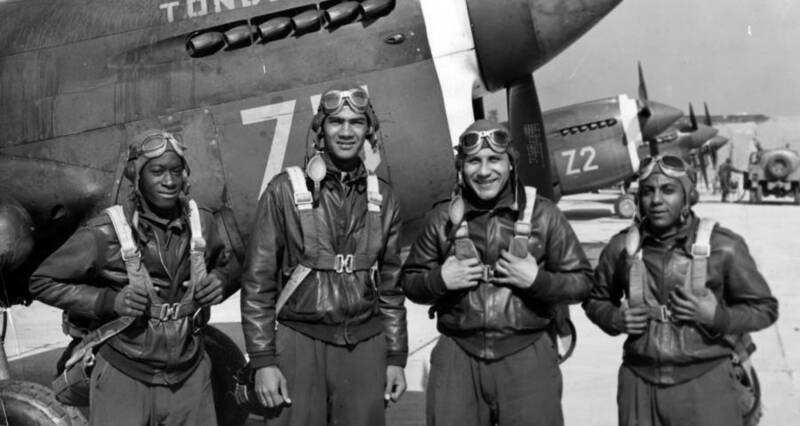 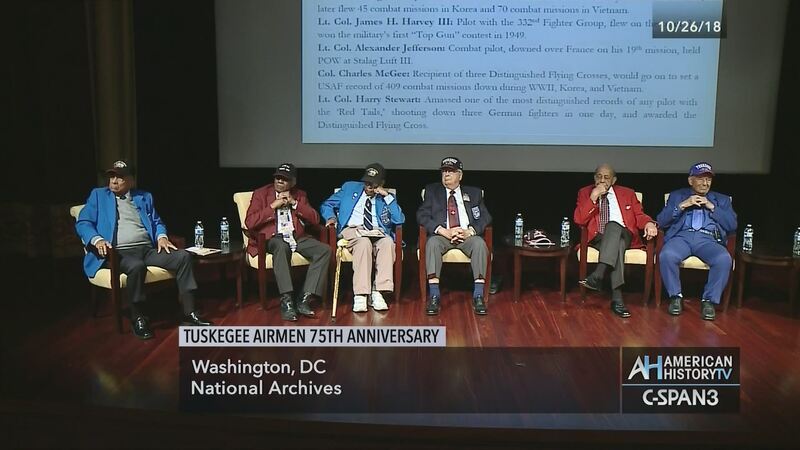 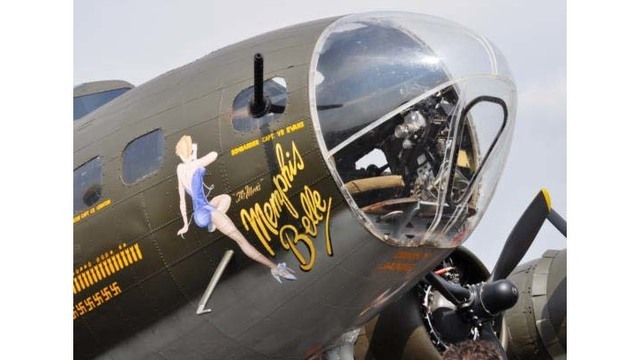 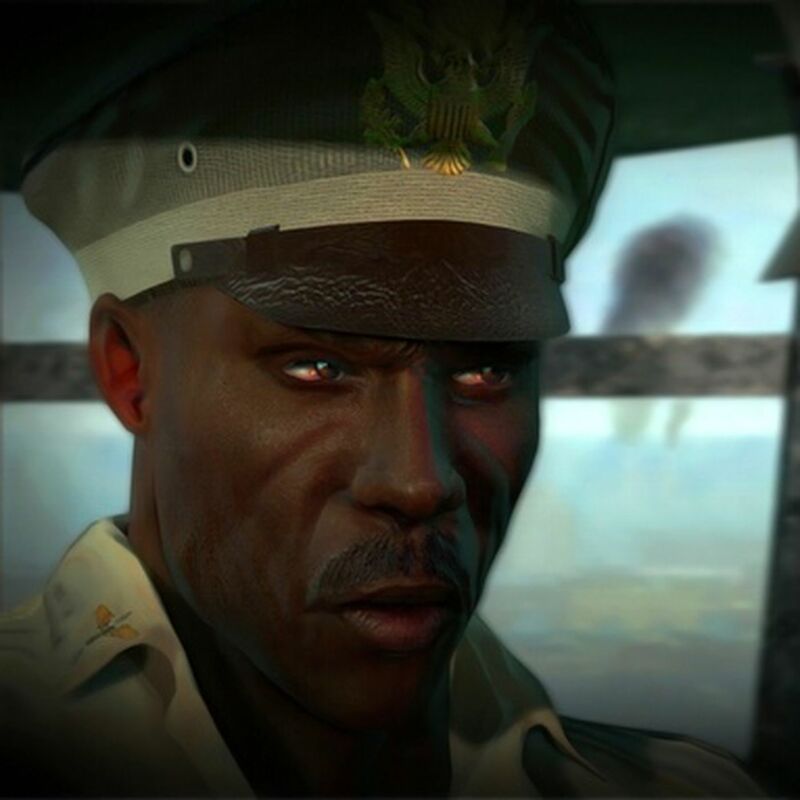 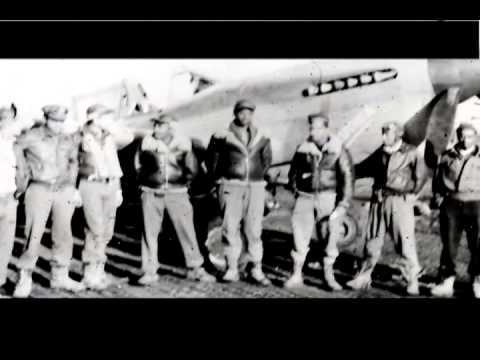 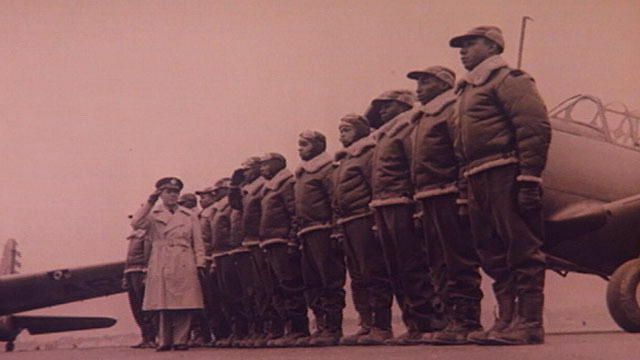 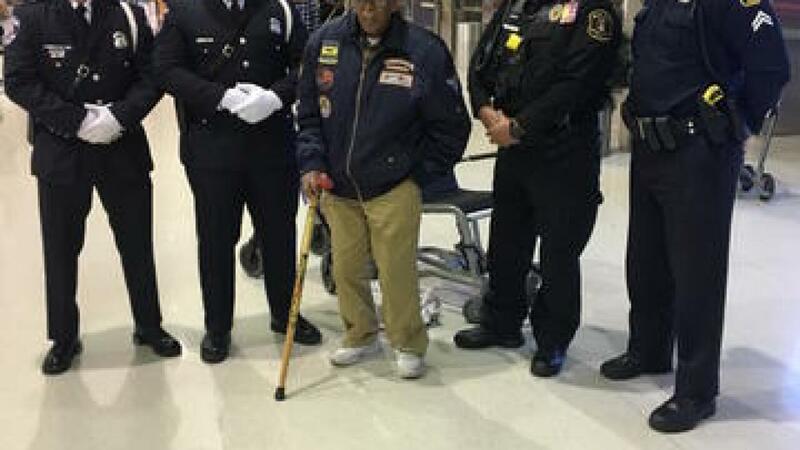 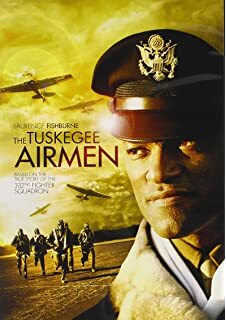 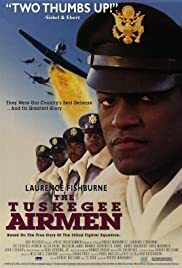 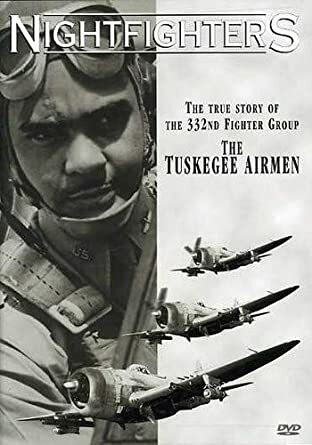 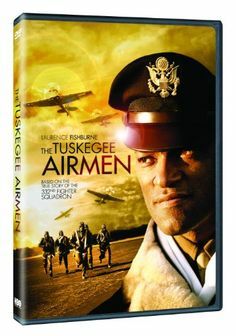 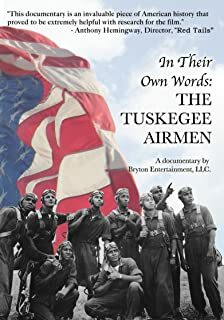 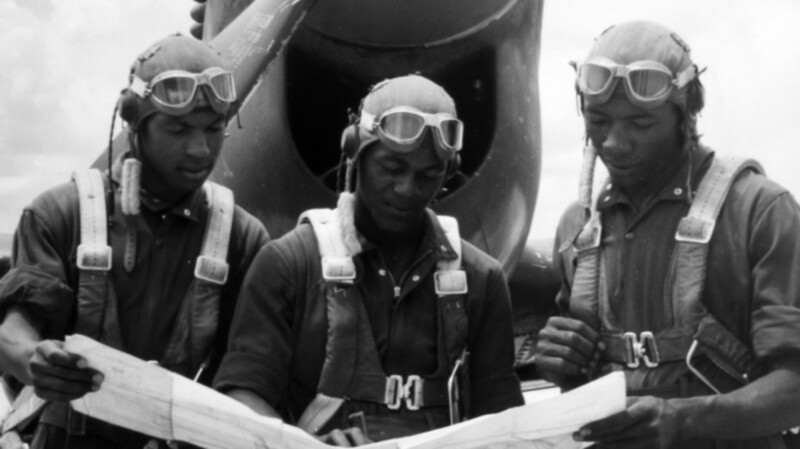 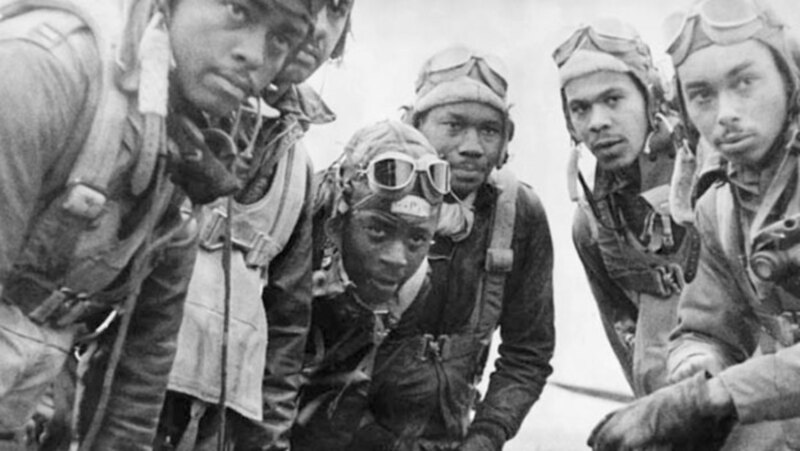 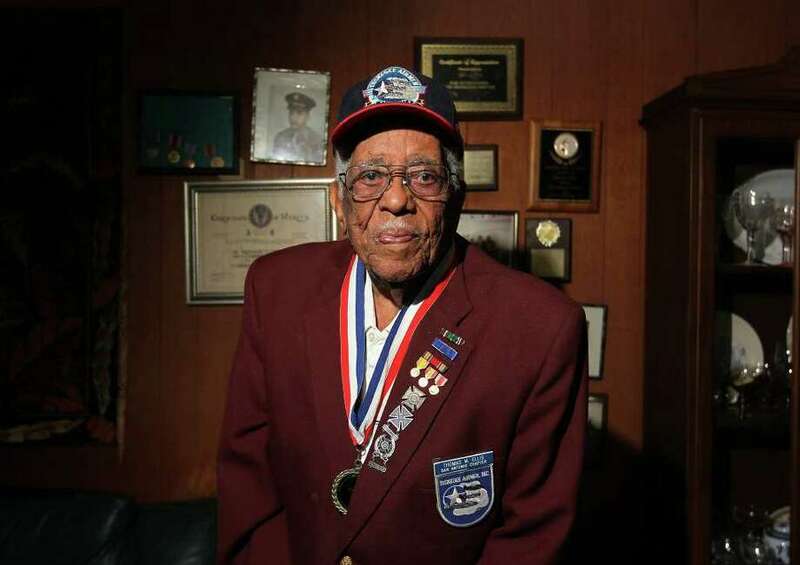 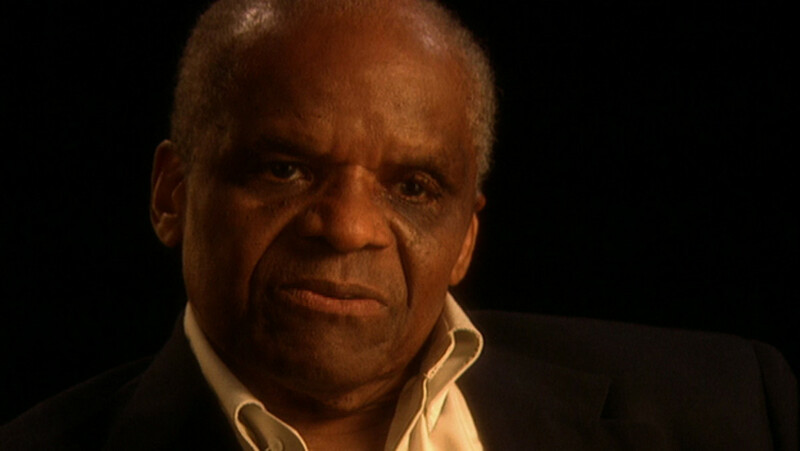 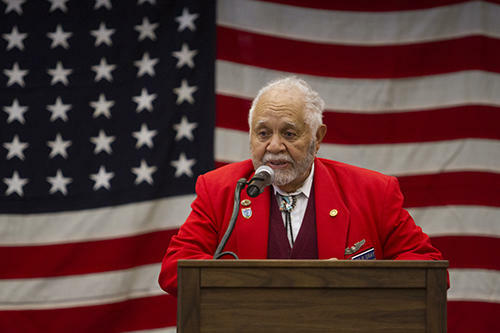 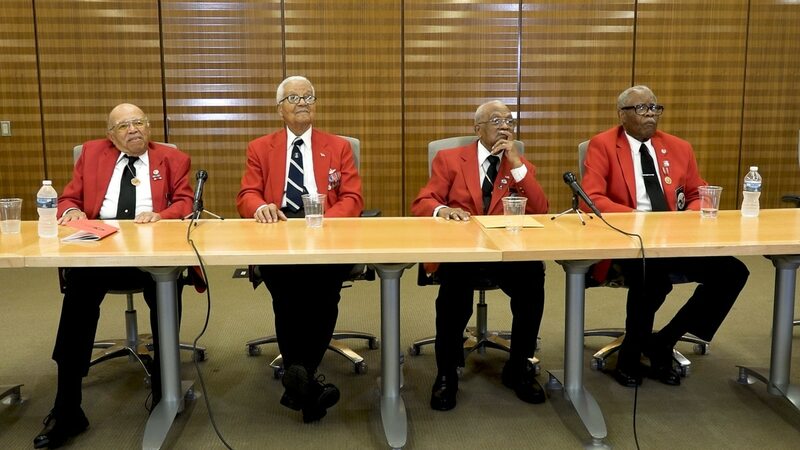 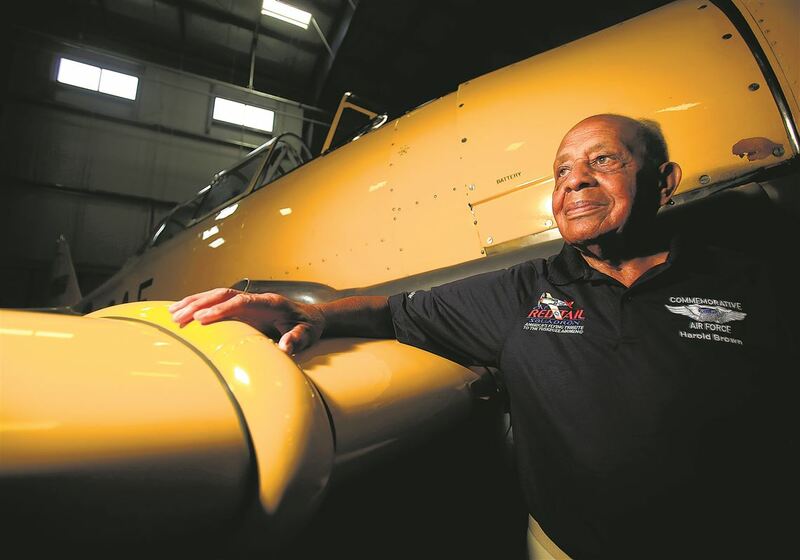 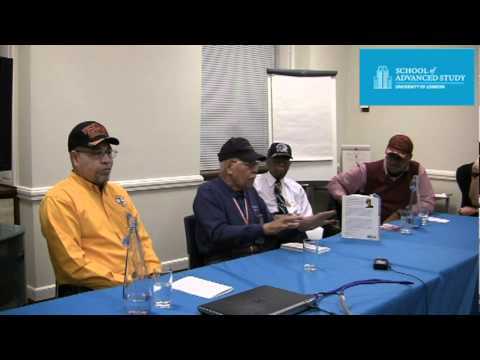 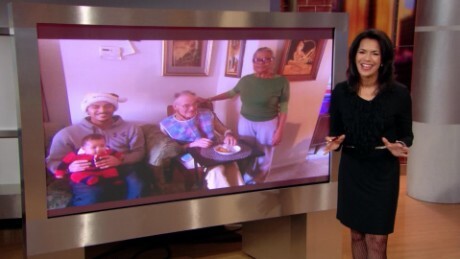 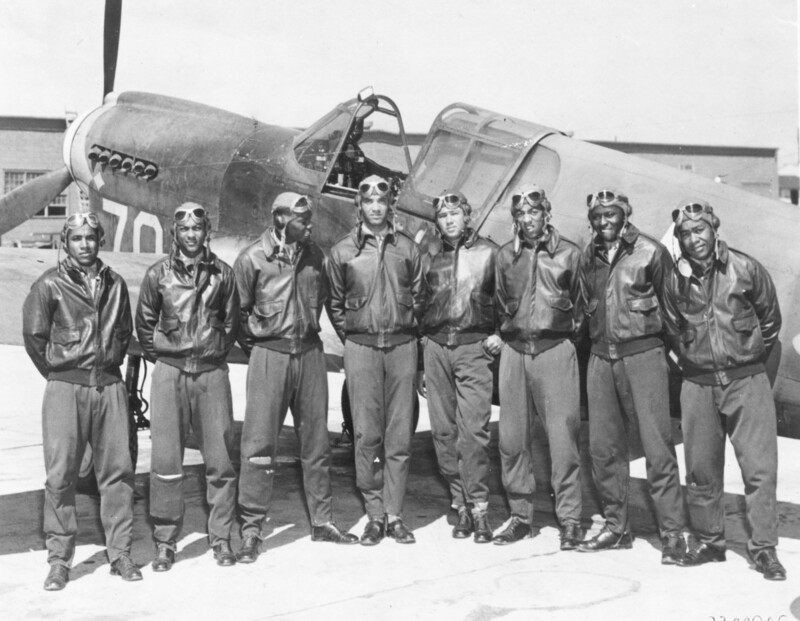 Watch video about the Tuskegee Airmen, from their beginnings to their exploits in the skies over Europe during World War II, on American Heroes Channel. 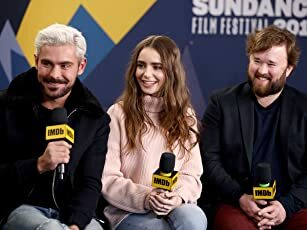 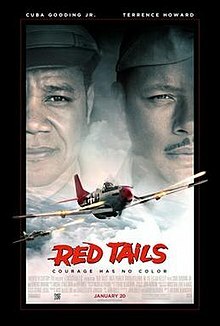 Maybe it's good to watch bad movies in order to be able to appreciate the good ones more? 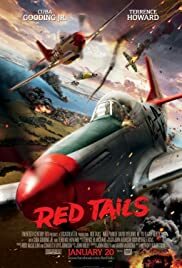 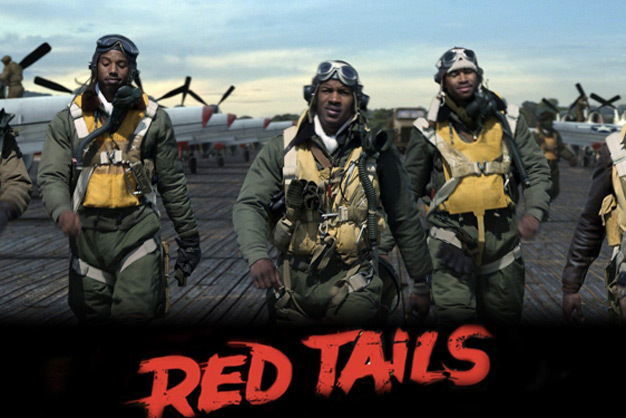 With that premise in mind, I'd say, Red Tails is highly effective. 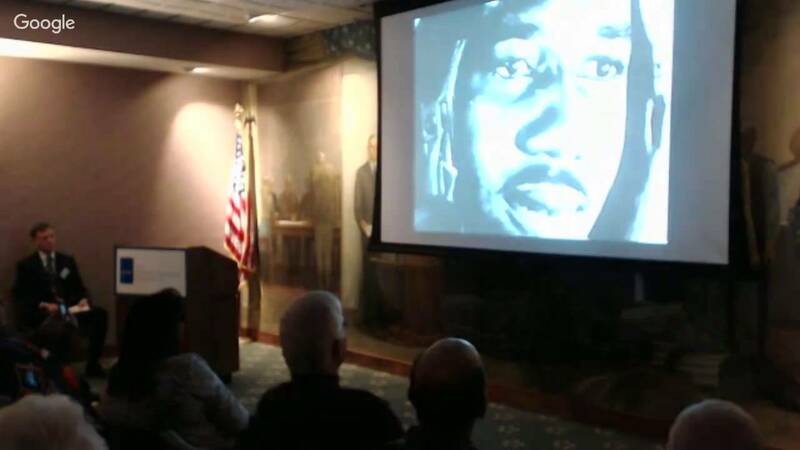 Urban Erie Community Development Corporation and UPMC came together to sponsor an event meant to inspire everyone to never give up on their dreams. 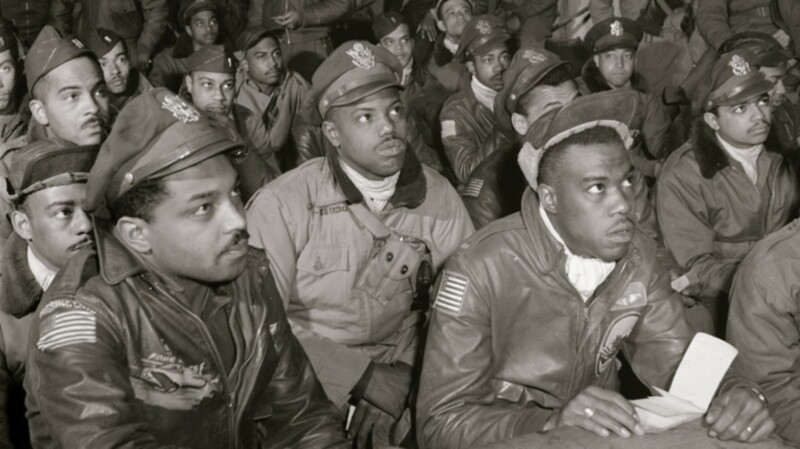 Tuskegee Airmen prepare for a flight from Tuskegee Army Airfield, 1943. 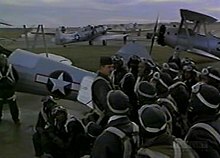 Joy (Christopher McDonald) instructs the trainees for the first time.